If you are health-conscious and have decided to take steps on your own to better manage your weight and become more fit, such as diets, workouts, and dairy free protein powder described here, you should not neglect to have your dog’s weight assessed as well and include him in the journey. Just like with humans, obesity in pets can lead to a variety of medical issues and illnesses, including heart and respiratory diseases, osteoarthritis, kidney disease, high blood pressure, and cancer. Talk to your veterinarian about the right diet for your dog. Your trusted veterinarian should take a look at your dog and determine his appropriate nutrition needs based on his size, age, level of physical activity, and breed. This will also include an assessment of whether or not your dog is already close to or above the normal weight for his age, and what steps should be taken for better weight management. Read commercial dog food labels. There are clear labels on commercially available dog food brands pertaining to appropriate portions for different dog sizes, as well as the nutritional content in each serving of the food. If you have not made it a habit to read these labels, start doing so now. This will give you a better idea of what exactly goes into your dog and if he is getting too much, possibly contributing to excessive weight gain. Portion control is very important. Too much of anything can be bad for your dog. Even the best dog food can become harmful if eaten too much at one time. Know the right portion and stick to it. You may also need to reduce dog treats and snacks in between meals. These treats usually contain too much calories that add up and contribute to your dog’s weight problems. Replace calorie-laden treats with fresh or crunchy vegetables, such as string beans, broccoli, or baby carrots. Daily physical exercise is a must. Start with scheduling at least a half hour walk each day. You and your dog can walk around the neighborhood or to a nearby park. Dog parks are particularly useful for this, and if there is one in your area, make the most of it. If you are a jogger or runner, take your dog along with you so they also expend their energy and get much-needed exercise. 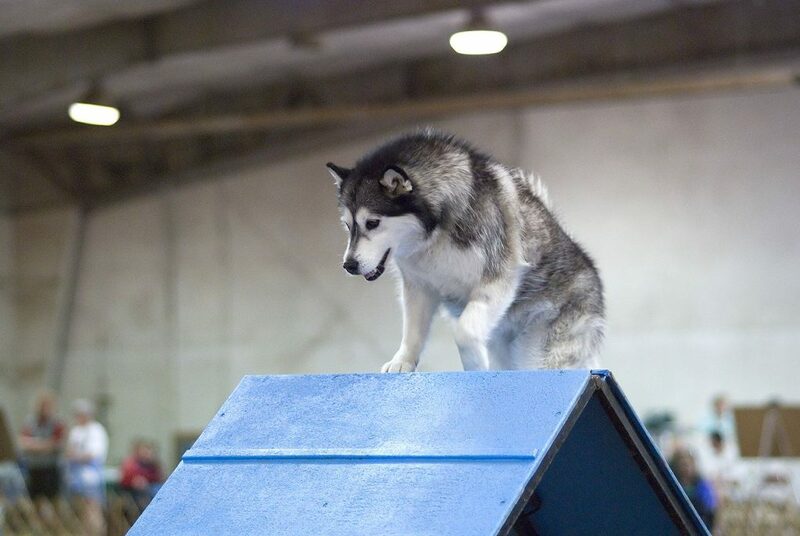 It would also be a good idea to engage your pet in a competitive dpg sport. 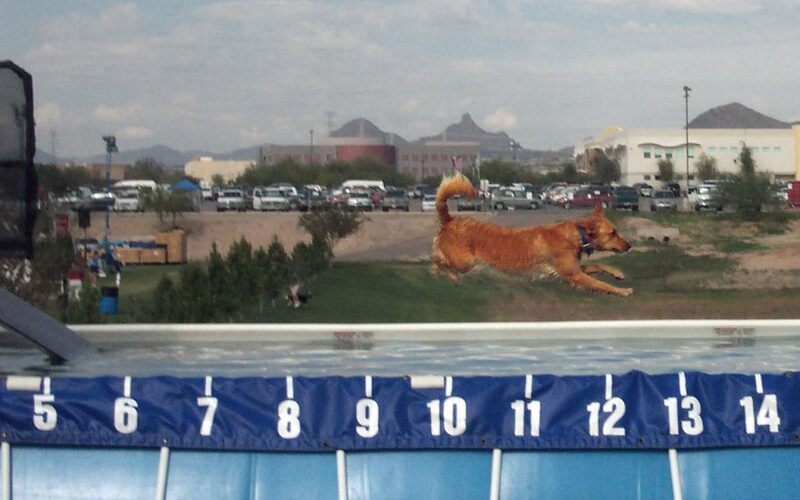 Here is a list of the top ten dog sports. Schedule extended times of rigorous physical exercise. On the weekends or your free days, schedule more exercise times that will also be excellent bonding moments between you and your dog. You may want to go hiking or camping outdoors, or going to the beach for a swim or a run along the coast. Dogs have a lot of energy that they need to properly release in order to stay healthy as well as avoid behavioral problems. If you do not have much time during the week, set aside some time during the weekends. Your dog will be much happier and healthier.